Jay-Z took to Twitter to tell the world his wife is simply the best after watching her in concert on Friday night. 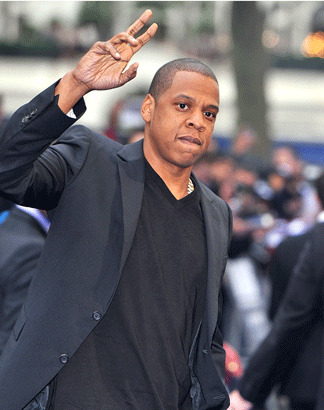 The Roc Nation mogul took to the social networking site to hype-up his wife’s unrivalled status in the music industry. "I’m gonna say this and then I’m gonna end mine. BEYONCE is the best performer in the world. Period," Jay-Z gushed. Hubby Jay supported his wife for the opening night of her Revel concert on Friday and her comeback to the stage since giving birth to four-month-old daughter Blue Ivy. Queen Bey will be returning to the stage tonight for another scheduled performance at the luxurious Revel Resort in Atlantic City. The Real Reason Chris Brown Dissed Rihanna Revealed!